The state of Florida boasts some of the most beautiful sunny weather throughout the year along with some of the most damaging storms that nature has to offer which can lead to high insurance rates and property damage. As a home or business owner it is critical to have the best protection you can have on the exterior of your structure including the windows and the doors, which means that you need to work with the right professional experts in this industry. The Florida Window People is a Fort Lauderdale window sales and installation expert that understands the effects of the local weather conditions which is why we offer a wide range of inventory including impact doors, French doors, exterior doors and garage doors. Our goal is to make sure that clients are able to purchase exactly what works best for them in design, building code and weather protection whether the project is large or small, residential or commercial. 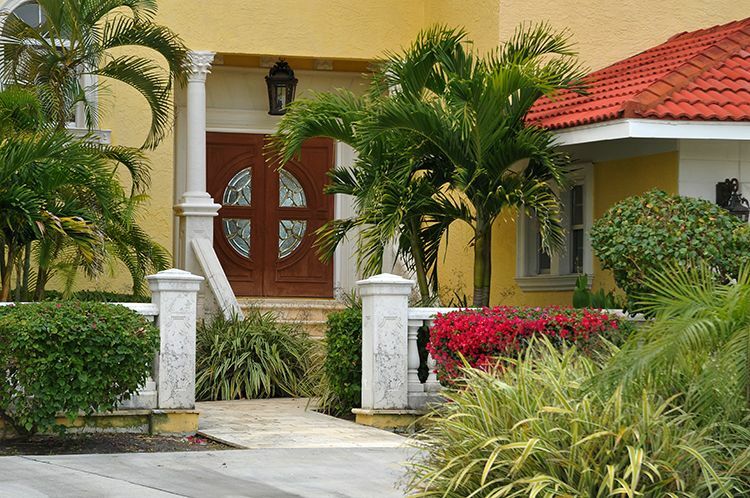 Impact doors in Fort Lauderdale can help keep the wind and rain on the outside of the structure as they are built to withstand summer storms, tropical storms and even hurricanes. This protects your possessions and business inventory without having to sacrifice quality or style and is very affordable across multiple budgets. For those concerned with the appearance of their home from the water, French doors are a great addition that give an open feeling and classic design while maintaining the level of security desired for this area. The Florida Window People have been taking care of Fort Lauderdale residents and have earned a solid reputation for quality manufacturing, extensive selection of items and top customer service so that every customer walks away happy and satisfied. Check out our website or speak to a representative and find out how we can make your home or business more secure for future stormy events!